Your house has been on the Spring Texas real estate market for months. You have had a few lookers and you may have even had an offer although it was insultingly low. You still want to sell your home so what now? Schedule a meeting with your Spring Texas Realtor to evaluate the market. Determine if any of the homes you were competing against for buyers sold? If none of your competition sold, then maybe it’s time to take your house off the market until demand increases. If the houses you were competing against for buyers sold, why did they sell? Was it due to marketing? Was it due to pricing? Was it due to condition? Put yourself in the buyers shoes. Go to Realtor.com and HAR.com and search for Spring Texas homes for sale. Did you find your home’s listing? How does it look compared to the other homes for sale? Does your competition have more photos? Are the photos of your competition of a higher caliber? Does your home have a video? Read the advertising description of your competition and then read the advertising description for your house. Which house would you want to make an appointment to view? Google your address. How many websites can you find referencing your home? Does one of the websites belong to your Realtor? If you can’t find your home by Googling its address, how are buyers going to find your home? What price per square foot did the competing homes sell for? Do the competing homes have the same level of amenities as yours? Have you priced your home to sell or have you priced it to stay? Does your home looked lived in or does it look like a product that you are wanting to sell? What has been the feedback from potential buyers? Does your carpet need replaced? Does your house need a deep cleaning? Does your home have outdated wallpaper that needs to be removed? Are the walls banged up and need a fresh coat of paint? 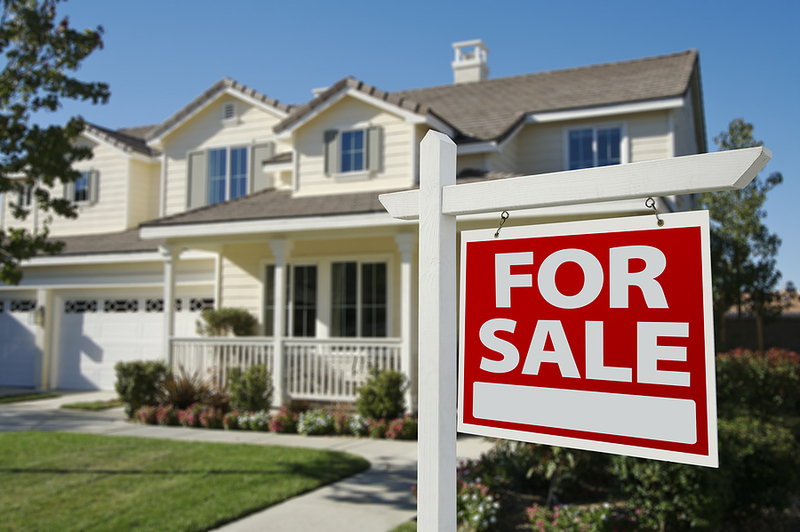 Some relatively inexpensive changes to your house could get you that “SOLD” sign.